If you’re feeling stress from too much work, or no job, too hectic a schedule, the world economic crisis or even your own, turn to buds not bottles. 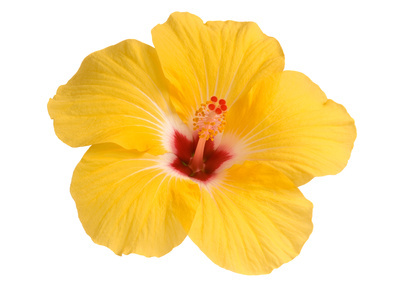 University research has linked flowers to happiness, creativity, compassion, and tranquility. 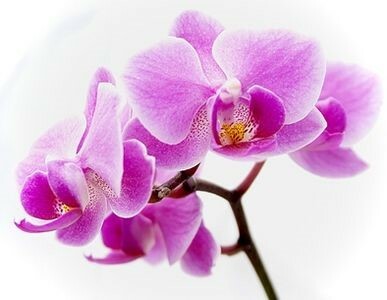 Flowers and plants provide emotional and behavioral benefits, in addition to their aesthetic and environmental benefits. A study at Rutgers University, published in the April 2005 issue of Evolutionary Psychology, reveals that flowers improve emotional health. It showed that people can manage their daily moods by healthy and natural means, and that flowers trigger happy emotions, a feeling of life satisfaction, and positive social behavior beyond what most believe. No matter the age group, all participants in the study show immediate happiness on receiving flowers. They felt less depressed after getting flowers, were less anxious or agitated, and showed a higher level of life satisfaction. Female participants reported these positive feelings lasted for days. Flowers led to increased intimacy with family and friends in this study. On the giver side, in a related study at Rutgers by Dr. Haviland-Jones, both men and women who gave flowers were perceived as happy, achieving, strong, capable, and courageous people. They came across as more emotionally intelligent. Female floral givers were seen as more appreciative of beauty and nature. If you feel happy receiving flowers, do they keep on helping in the home? A study from Harvard University Medical School by Dr. Nancy Etcoff focused on the “home ecology” of flowers– the effects of flowers in the home on personal well-being. With flowers in the home for less than a week, she found that participants felt more compassion towards others, had less worry and anxiety, and felt less depressed. Just a few days of flowers at home made people more positive, and all these effects carried over into work as well. In the Harvard study, people wanted flowers placed so they could be seen right off in the morning. Being “down” in the morning is common with many, the more positive moods of happiness and friendliness for example being seen later in the day. Seeing flowers in the morning, often in the kitchen, can jumpstart these positive moods. 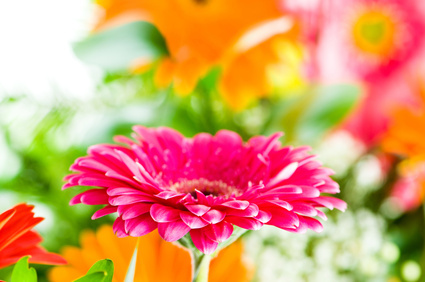 Not only do flowers promote positive attitudes that carry forward into the workplace, but also flowers promote innovation and creative ideas, according to a study at Texas A&M. The lead researcher, Dr. Roger Ulrich, said this increased productivity could mean the difference between mild and great business success. While men in the study generated more ideas in the presence of flowers and plants, women generated more creative and flexible solutions in their presence. Another behavioral study at Harvard on the workplace focused on employee commitment and productivity, two key factors for business success. “Productivity is largely affected by the quality of human relationships including cooperative, social group moods, and interaction.” Using flowers and plants to engender positive behavior of happiness, compassion, and friendliness is one means to improve productivity. More on the positive power of flowers can be found on the website of the Society of American Florists (www.aboutflowers.com). Also on this website are specific tips by interior designer Jayme Barrett on using flowers for serenity, inspiration, wellness, gratitude, love, and optimism. For each mood she suggests an appropriate color combination, vase style, placement in the home, and flower varieties– all factors your might consider when giving or receiving flowers, or when designing your own arrangements. Click here for Durable Greenhouse’s professional grade STEM Education Seed Propagation Kit.